Like a giant wedge plunging into the ocean, South India is the subcontinent’s steamy heartland – a lush contrast to the peaks and plains up north. 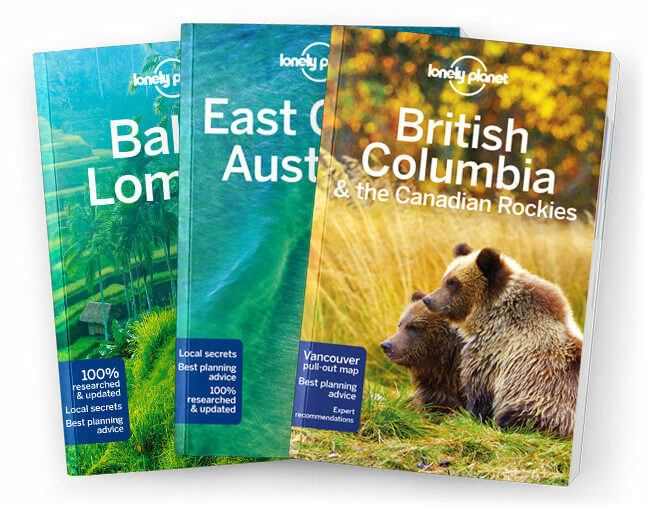 Lonely Planet will get you to the heart of South India & Kerala, with amazing travel experiences and the best planning advice. Lonely Planet South India & Kerala is your passport to the most relevant, up-to-date advice on what to see and skip, and what hidden discoveries await you. Get out into the wild jungles, bush and hills of South India, seek out magical beaches in the Andaman Islands or wander through ancient bazaars filled with intoxicating aromas in Mysuru; all with your trusted travel companion. Get to the heart of South India & Kerala and begin your journey now!